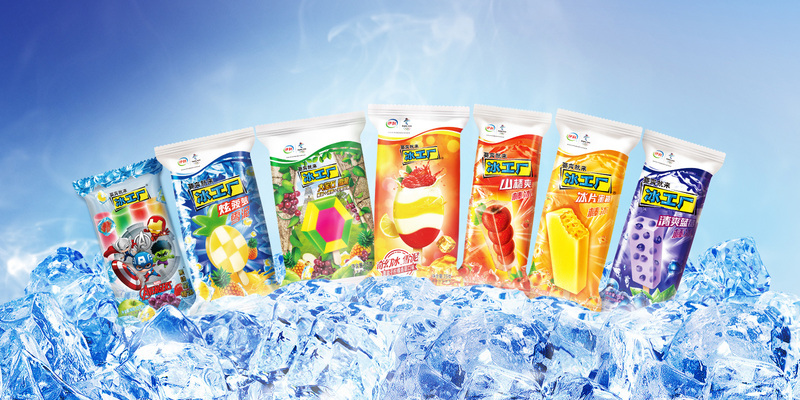 Cool Factory of Yili is the most popular popsicle brand in China. 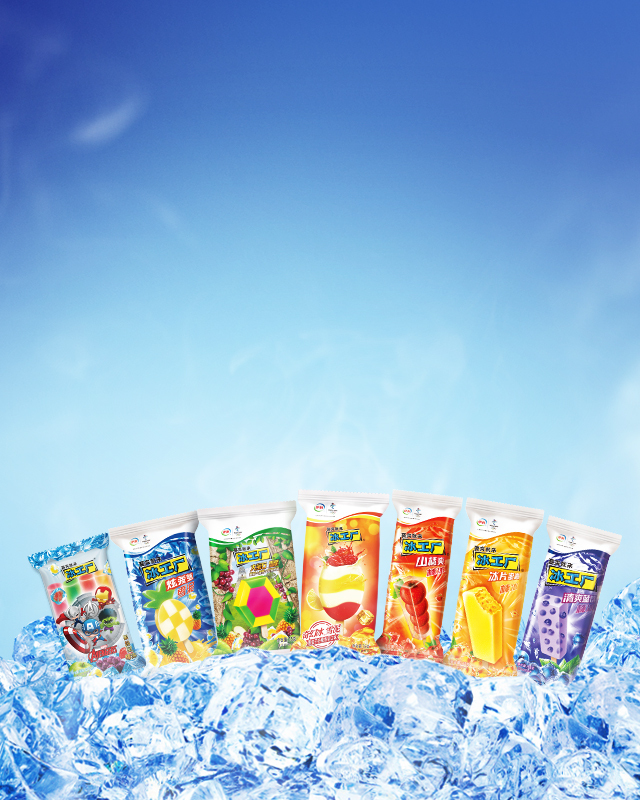 “To be Cool, Just taste the products of Cool Factory” is its slogan. 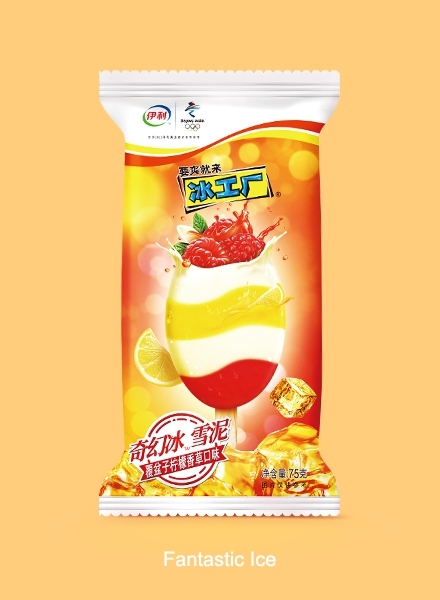 Cool Factory, a “Self, Dynamic, and Temperamental” brand, will innovate constantly, and create more delicious, unique and novel products for the people. 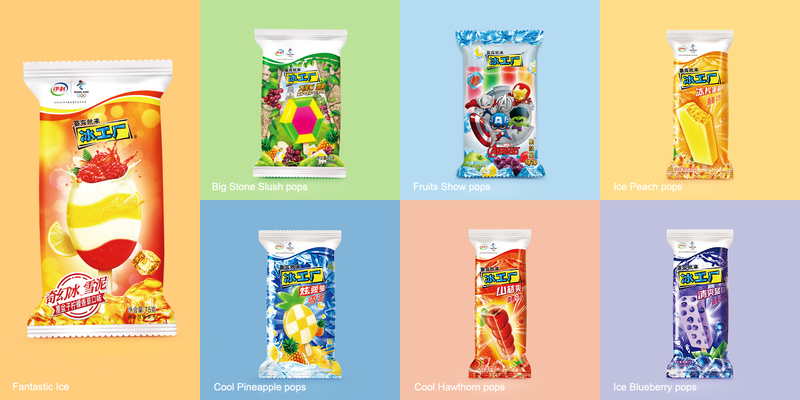 Some products of Cool Factory contain fresh juice and pulp. 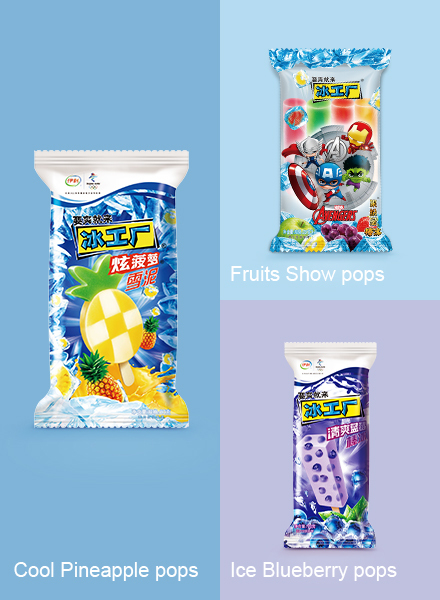 Some are consist of water, milk and other edible ingredients. 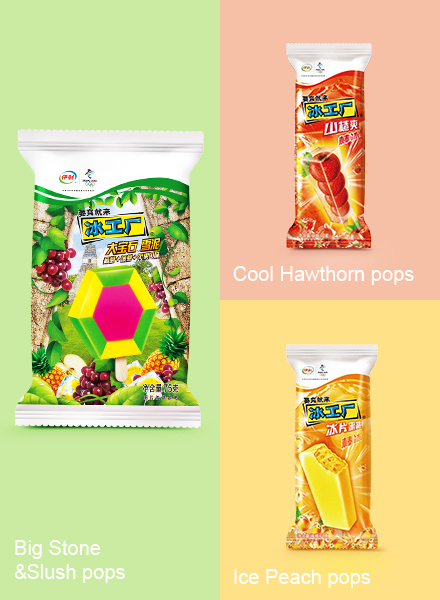 In one word, Cool Factory’s products can make you feel infinity cool in hot summer.